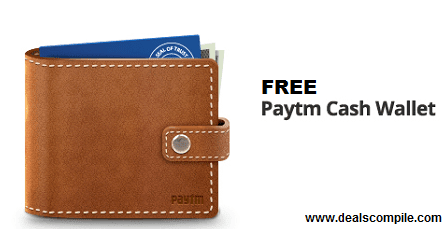 Paytm is offering free Rs.10 in your Paytm Wallet. 2.You need to verify your mobile no to avail this offer through otp. 3.After successful account creation , add Rs.10 to your wallet here (PayTm: Paytm Wallet) and use the Pomocode FREE10 with it. PayTm Wallet Balance can be used to recharge, pay bills & buy products.